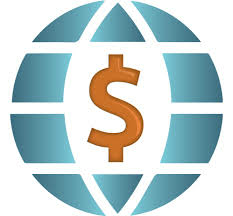 All exchangers specified in the list provide direct service of exchanging Perfect Money EUR to Paysera EUR. After visiting site; If you cannot find the way to exchange the money, contact the exchanger operator (administrator). There is always a possibility that the exchange service in the direction you intend might be temporarily on hold or exchanger might be short of reserves for the particular exchange.